Book Blitz Sign Up: Sunrise Station by E.S.P.! Review Copies Available: Pink Lock Picks and Sequined Witch Hats by Carla Rehse! Blog Tour Kick-Off: The Divine Heart by Danielle R. Mani! Blog Tour Kick-Off: The West Woods by Suzy Vadori! 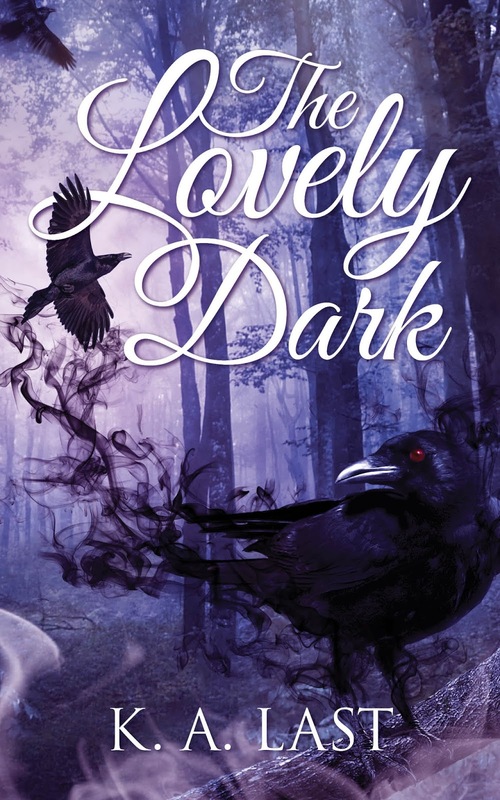 Cover Reveal: The Lovely Dark by K.A. Last! Blog Tour Kick-Off: Elemental Lies (Essential Elements #2) by Elle Middaugh! Blog Tour Kick-Off: A Veil of Shadows (The Shadow Gate Chronicles #2) by Michael W. Garza! Social Media Blitz: The Phantom Paragrapher! Review Copies Available: A Wild and Unremarkable Thing by Jen Castleberry! Book Blitz Sign Up: Frost by Kaitlyn Davis! Book Blitz Sign Up: Broken Chords by Jessica Bayliss! Blog Tour Kick-Off: H.A.L.F. : ORIGINS (H.A.L.F. #3) by Natalie Wright! Blog Tour Kick-Off: Joined by Mara Gan! Blog Tour Kick-Off: Anticipation by S.D. Thomas! Book Blitz Sign Up: Touch of Ice by Aleah Raynes & Mandy Caruso! Book Blitz Sign Up: Karina's Silver Shoes by Denise Marques Leitao!